Mark on an eco-friendly home or business. Make your new space environmentally friendly. From sustainable flooring and FSC wood cabinets to energy efficient appliances, we have the recipe for your perfect kitchen. We'll help you find the path to less waste and more eco-friendly building. Whatever you dream, dream it Green! 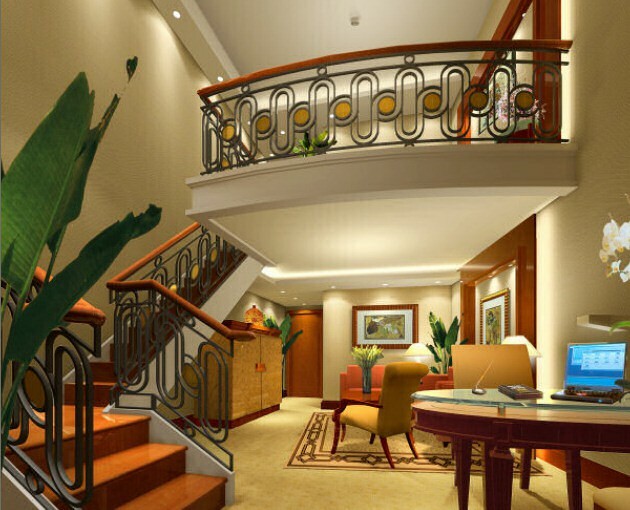 Make your new commercial space environmentally friendly. 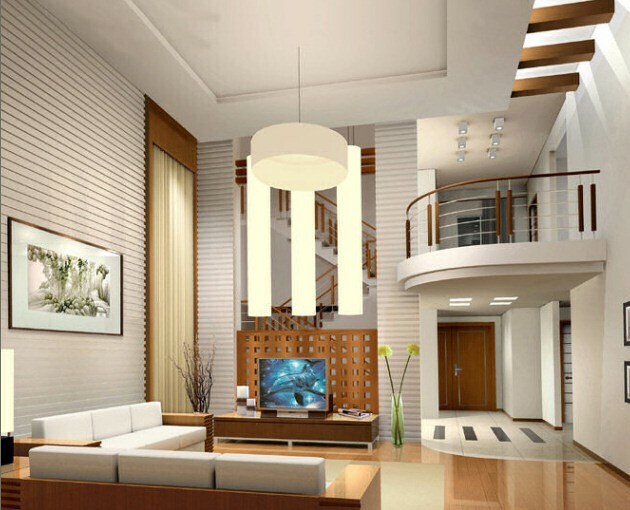 Live Green, Live Smart Builders features a team of highly trained, green building experts. By staying in-touch with the latest research and products, Live Green, Live Smart Builders is able to provide the most up to date and relevant insight into every project, large or small. 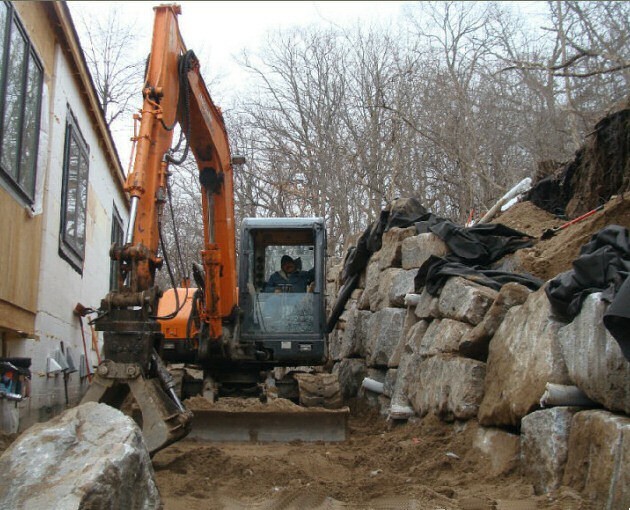 We can help match the most durable, most efficient building materials to your project and construction environment. Because shelters account for the use of nearly 40% of all of the world's resources, we believe that by changing the way we construct, remodel, and operate our dwellings, we can slow down climate change, feed and house a larger population and adapt to a changing world. 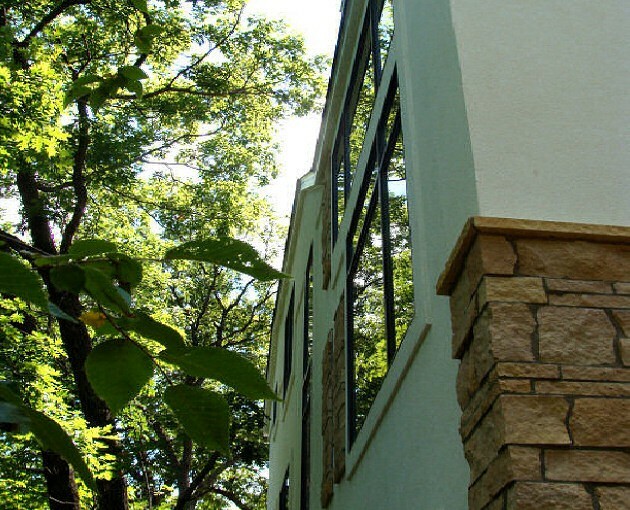 Led by company president Ronn Jansen, LGLS Builders can incorporate green elements and sustainable materials to make your project a success, only greener. Call us today at (612) 715-9384. We make it easy to be green! 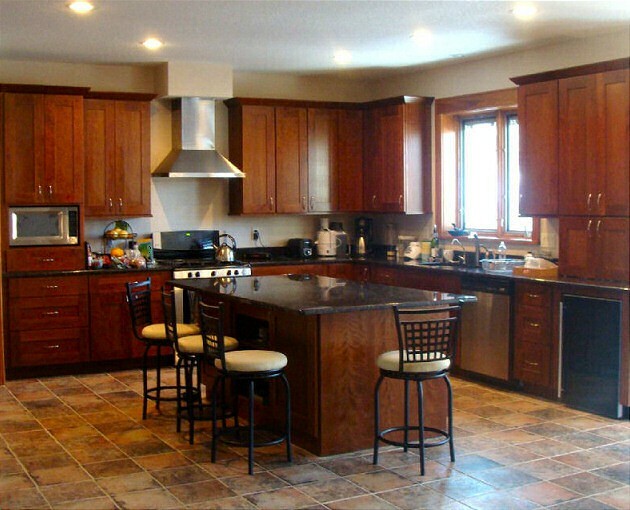 Live Green, Live Smart Builders offers a complete set of green building and remodeling services. 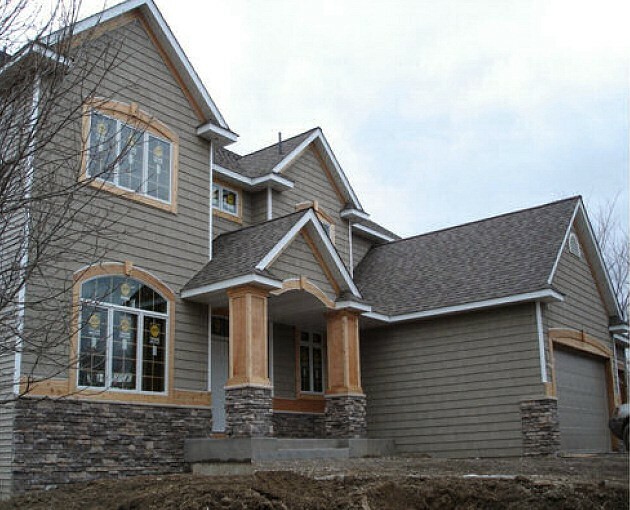 Led by company president Ronn Jansen, LGLS Builders is Minnesota's leading expert in eco-friendly building and remodeling. We can incorporate green elements such as enhanced water and air quality, energy efficiency and use of renewable energy to make your project a success, only greener. Call us today at (612) 715-9384. We make it easy to be green!